function of a judge in India: whether a judge should be a mere arbiter of disputes or an activist who sets up a parallel government. At a broader level, stories of these rivalries and disagreements are immensely valuable, not merely because they are anecdotally interesting, but also because they stand in stark contrast to the general lack of dissent in the Supreme Court’s decision-making, which we will see in the next chapter. The episodes narrated in this chapter still ring true. 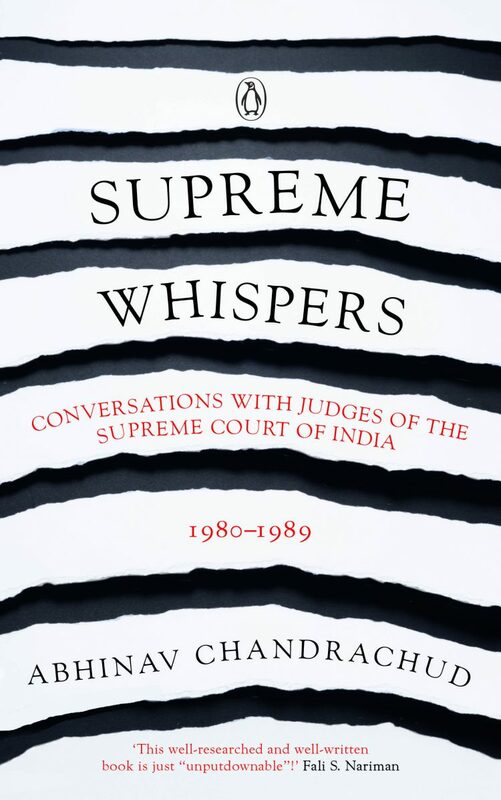 In January 2018, the four most senior judges of the Supreme Court of India held an unprecedented press conference in which they complained that the chief justice of India, Dipak Misra, was not assigning cases to benches in a transparent manner. 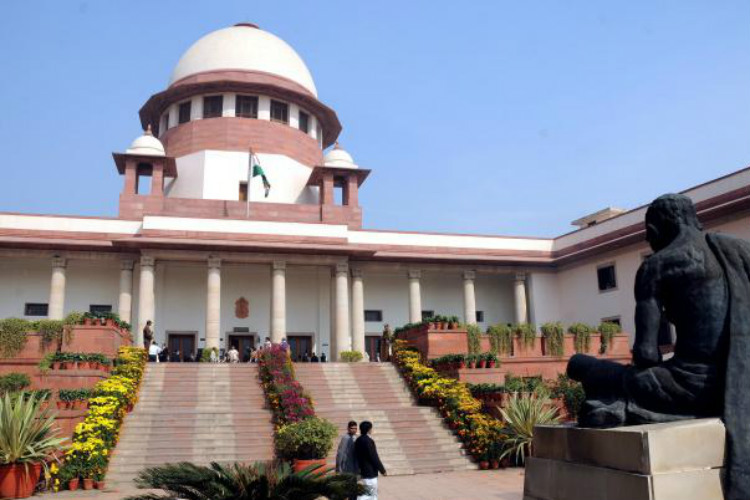 The incidents set out in this chapter reveal that such tussles have historically not been uncommon in the Supreme Court. disliked Imam because he went ahead of Sinha at the Patna Bar and became the advocate general of the state while Sinha was only an assistant government advocate. Imam clearly had the more distinguished academic background of the two—he had studied at Cambridge and was called to the bar in London. Hasan’s death, and the government accepted the nomination. Sinha believed that Mahajan appointed him over Imam because he wanted him (i.e. Sinha) to become the chief justice of India when S.R. Das retired in October 1959.
inquiry, Prasad announced that Sinha would become the next chief justice, about a month prior to Chief Justice Das’s retirement. Justice Rajagopala Ayyangar, who was appointed to the Supreme Court in 1960, said that most judges got along well in his day, except Sinha and Imam. supersession was narrated by Sinha to George H. Gadbois, Jr. during an interview in July 1983. Some of it must perhaps be taken with a pinch of salt because, as we have seen, Sinha and Imam themselves were rivals, having had some bad blood between them. Imam had been very sick for three years, having had heart problems and strokes. Chief Justice Sinha was very kind to him during that time, giving him little work and stretching the rules about paid leave. But Imam’s poor mental health was an open secret among the judges and the bar. Justice Subba Rao, who sat with Imam on the bench, complained that Imam was not able to concentrate. He was not able to follow arguments, asked unintelligible questions to lawyers, and even fell asleep in court. Imam’s mind, by that time, was weak. If he wanted to say that something cost Rs 300, he would say that it cost Rs 30,000. He was very ill, and couldn’t function as any kind of judge, much less as the chief justice. prominent part in Congress politics. C.K. Daphtary and former Attorney General Motilal C. Setalvad to see Nehru about this, in order to convince him to supersede Imam. Nehru informed them that the doctor (a medical examination was conducted by a doctor at the All India Medical Institute) said that Imam did not have, in Sinha’s words, as noted down by Gadbois, ‘the intelligence of a high school boy’. They gave him three simple math equations to do, which he was not able to handle.16 Upon receiving the medical report, Nehru agreed that Imam could not be the next chief justice, and Gajendragadkar was appointed instead.